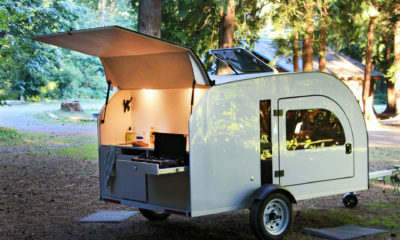 Summer has arrived, and camping season is in full swing, here in British Columbia. 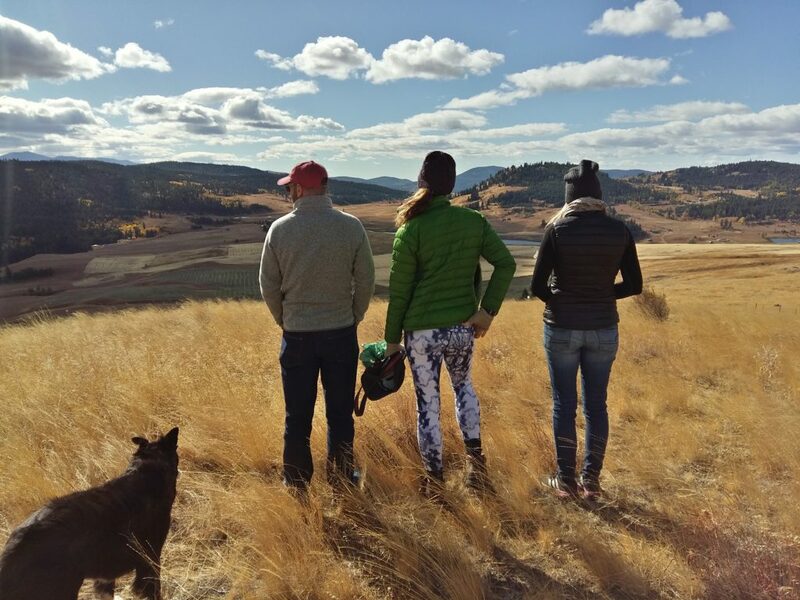 We love Vancouver and its beaches in the summer, but beyond the city, there is a vast and beautiful province to explore, which contains more gem locations to visit than time would allow in a regular human life. Where should you go? What should you do? 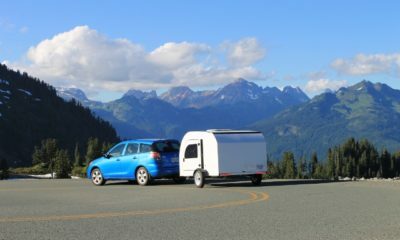 With so many destinations to chose from, our staff at DROPLET narrowed down for you our top 5 favorite places to explore and camp this summer in British Columbia. The climate around Osoyoos is generally dry and warm. Perfect place to camp and experience the local scenery. We are lucky to be living at proximity of Gem locations such as Porteau Cove. 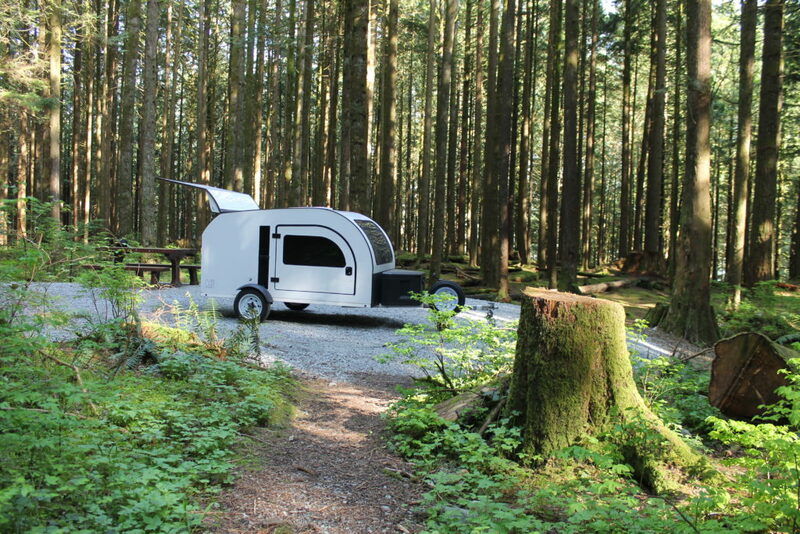 An amazing campground at proximity of the city, on the way to World-reknown outdoors destinations like Squamish and Whistler. Get to fall asleep watching the sunset over the water. Better book a spot early on! 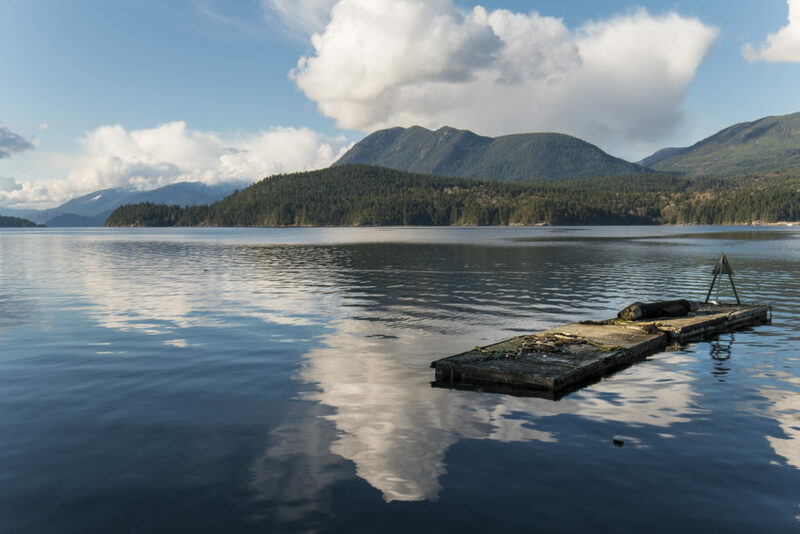 Only a 45′ ferry or a 15′ float plane ride from Vancouver, the Sunshine Coast hoards many secret camping spots, all more beautiful than others. Beyond its beaches, it is also a fantastic mountain biking and hiking destination. 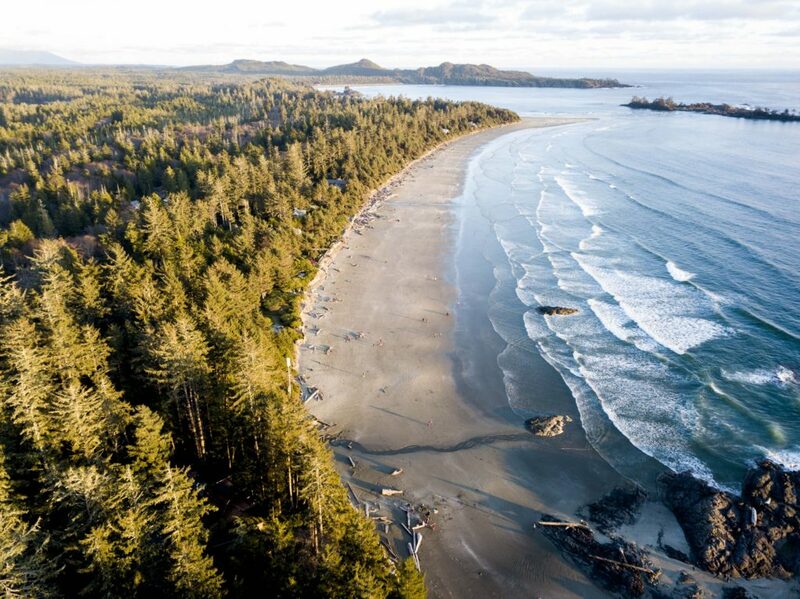 Impossible to think about camping in BC and not to visualize Long Beach, Tofino. This place is wild, the surf is good, the locals are very nice and the atmosphere casual. Green Point Campground is located close to town, has great facilities, is relatively inexpensive, and gorges of old growth trees, which make the rain-forest a powerful place to catch up on sleep at night. 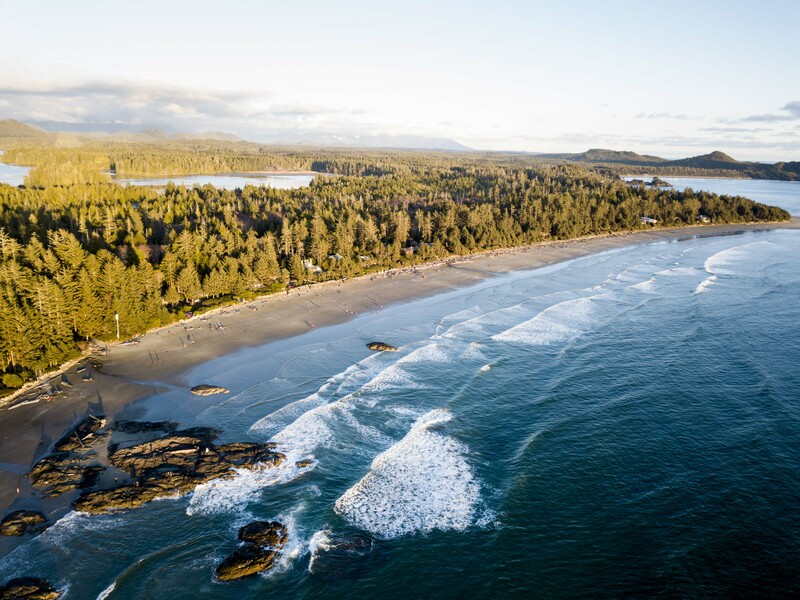 The region gets busy in the summer, but head there in the early spring or late fall and you might have half the campground for yourself, nursed to sleep by the sound of the waves crushing on the beach, only a few hundred feet below. Green lake is a fantastic summer destination for water sports such as canoeing. 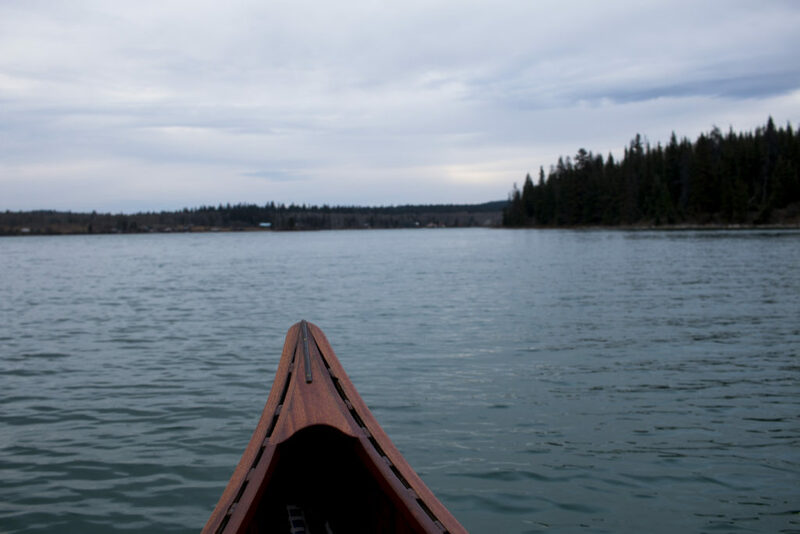 If you like water skiing, tubing, canoeing, or hiking, or simply floating in warm water in the midst of summer, Green lake is a fantastic destination off the beaten path in the middle of BC. Large campsite near Alouette Lake. Quiet and cosy neighborhood. 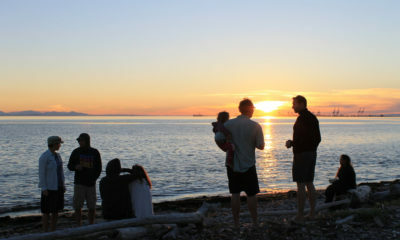 One of our favorite camping destinations on the lower mainland. It’s surrounded by an epic forest, great hiking and access to the lake. A fantastic place to retreat and sleep in nature. During the off season, we repetitively found ourselves camping by ourselves. 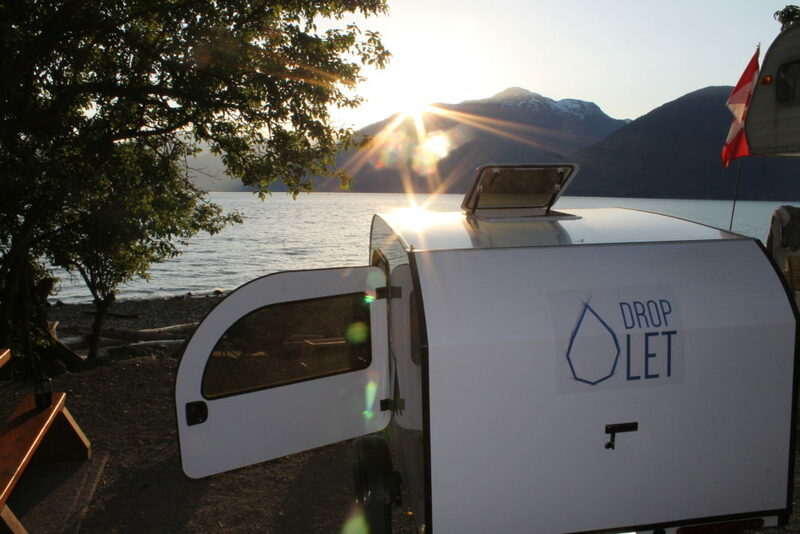 DROPLET - What happened in Summer 2018?